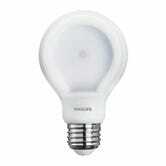 If you’re still using ugly CFL bulbs, or heaven forbid, energy-hogging incandescents, it’s time to transition to LED. 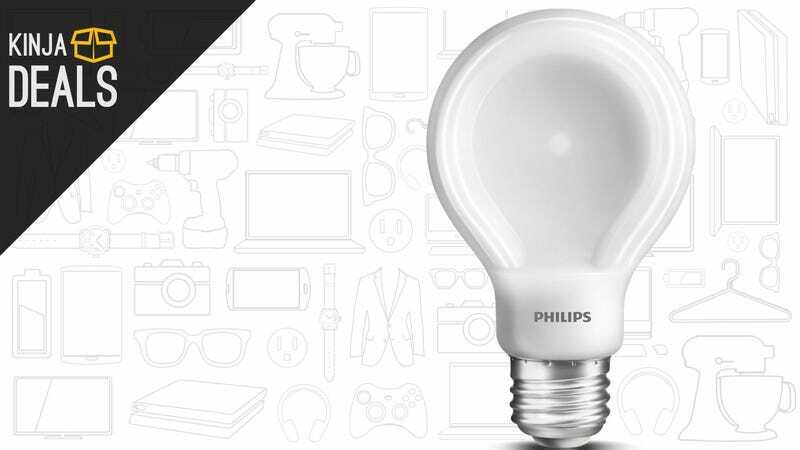 Philips’ unique SlimStyle 60W equivalents are only $3 each today on Amazon, which is the best price we’ve ever seen. At that price, they’ll pay for themselves in the short term with energy savings, and in the long term with a lifespan that could stretch over multiple decades. Plus, many utility companies will pay you a buck or two for each bulb, if you submit a receipt. Update: Order quantity is limited to three. Head over to our main post to find some more stuff to fill your cart!